MISSISSIPPI STATE -- Sales will begin next year for Delta Jazz, a new crape myrtle developed by Mississippi State University that has maroon foliage and handles the heat of Southern summers. MSU researchers developed and licensed this variety to Plant Development Service Inc. of Loxley, Ala., for commercial sale through the Southern Living Plant Collection. PDSI has established itself as a global leader in new plant introductions. Delta Jazz will be available for purchase in garden centers across the Southeast in the spring of 2010. Patricia Knight, director of MSU’s Coastal Research and Extension Center in Biloxi, co-invented the plant with Wayne McLaurin, who is a visiting MSU professor. Knight said the tree can stand alone in the landscape because of the color of its foliage, or several can be grouped together to showcase of the blooms in the summer. Knight said the tree was identified in Poplarville at the South Mississippi Branch Experiment Station, part of the Mississippi Agricultural and Forestry Experiment Station. Once identified as unique, the researchers began to evaluate the potential of the specimen. “This crape myrtle has probably exceeded expectations, and we were contacted by industry to release it,” Knight said. 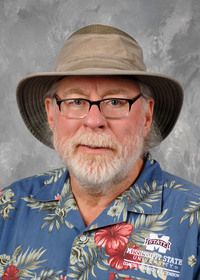 Robert “Buddy” E. Lee is director of plant innovations for PDSI. 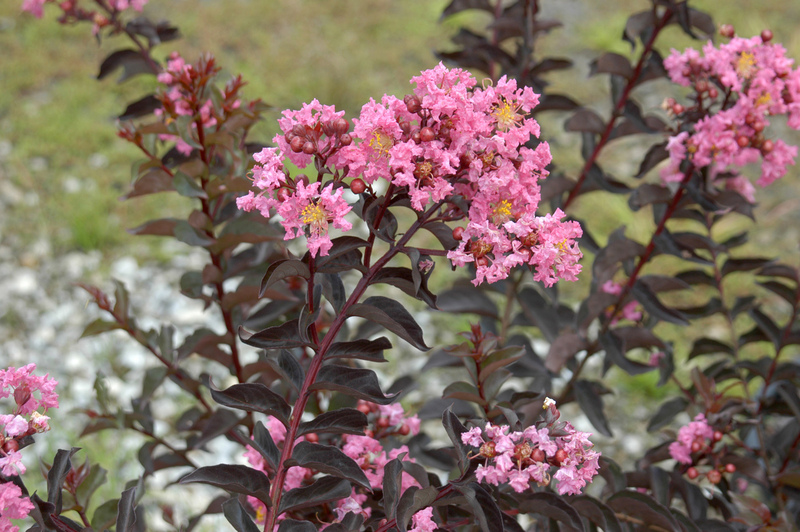 The Southern Living Plant Collection includes shrubs, annuals, perennials, bulbs and groundcovers, and will include the Delta Jazz crape myrtle next year. Chase Kasper, licensing associate for MSU’s Office of Technology Commercialization, helped guide Delta Jazz through the licensing process. MSU began conversations about licensing with PDSI in the fall of 2008, and the license was signed in July. As a licensee, PDSI has the right to propagate and sell Delta Jazz through its licensed wholesale grower group. 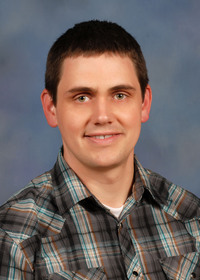 Kasper said MSU’s Office of Technology Commercialization looks for ways to transfer technologies that emerge from MSU research for the public benefit, usually through a commercial partner. MSU receives a revenue stream when its licensed products are sold.